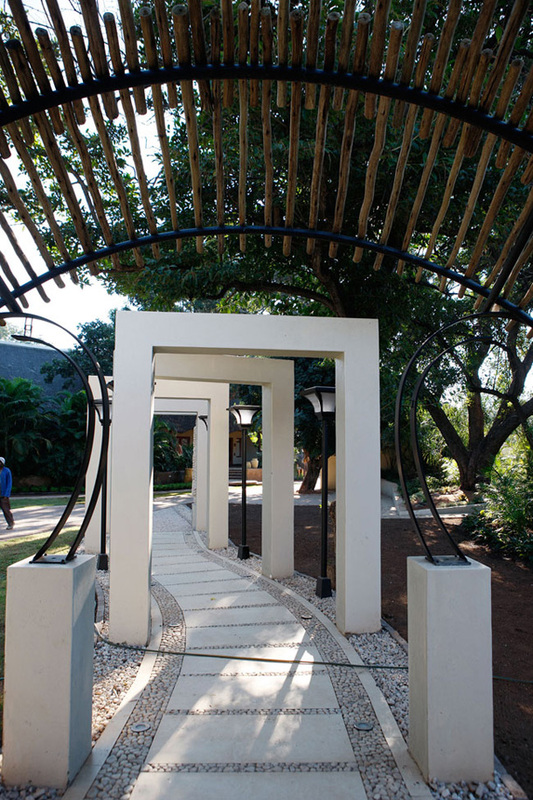 For weddings with a difference, the Hans Merensky Hotel and Spa which borders the Kruger National Park has the perfect wedding venue for you. 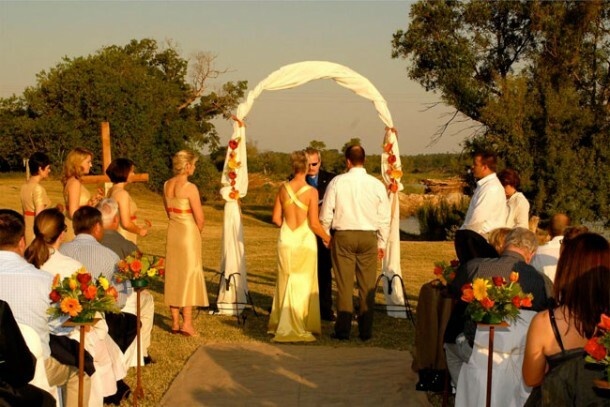 Whether it’s a romantic setting in one of their gorgeous green gardens, or for a bit of a more adventurous scene they offer a luxurious bush setting on the banks of the Olifants River. The wedding venues at Hans Merensky can seat between 100 and 250 wedding guests. If you are interested in having your wedding here, please contact Peggy Klement on telephone +27 (0)15 781-3931 or on her mobile: +27 (0)83 444-3474 or visit Hans Merensky Hotel and Spa for more info and photos.